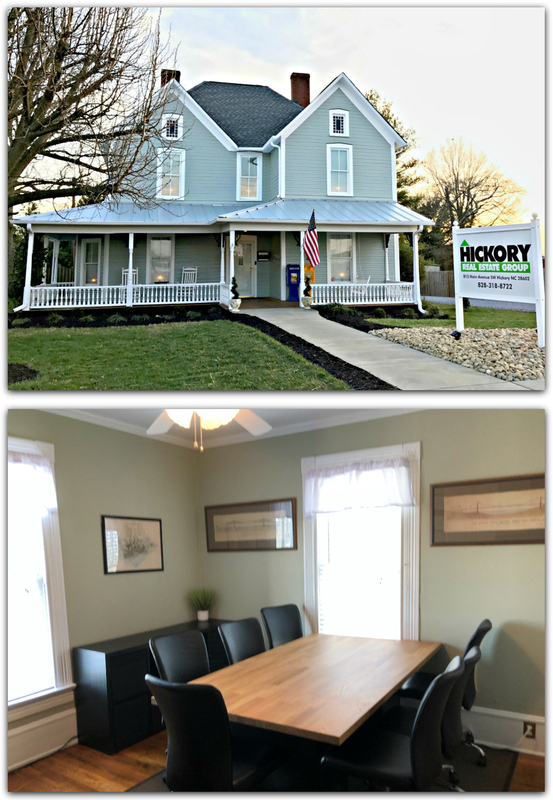 Hickory Real Estate Group is always looking to grow our team of agents that fit our culture and have the technology skills to succeed in a competitive environment. We are not bound by the limits of the big franchise companies, yet we are able to offer our agents access to our unrivaled marketing program that is unmatched in our area. Company provided Customer Relationship Management (CRM) system and agent specific lead generating IDX website. Quality company provided leads to help jump start your business. Individualized training for new agents with quarterly progress updates and goal planning. Monthly sales meetings to concentrate on new trends in the market and staying in step with rule changes and compliance changes. Competitive commission split despite low to no monthly expenses (depending on production). No company referral fees on company provided leads. (many franchise based companies charge referrals for their leads). The excitement of being in a start up like environment. Network of listing propagation through ListHub has leveled the playing field and has helped make the big chains less necessary. Top ranked company website that shows up strong for local search terms and helps to provide quality leads. Cloud based phone system allows on call agents to answer the phone anywhere and not be tied to the office. Almost 24/7 broker support for issues that come up in the process of doing business. Centrally located office with modern conference space for meeting clients. High powered copy/scan/fax machine for agent use with no fees for use. Free coffee and water service for agents and their clients. CLICK HERE to contact Mike for a confidential meeting to discuss other benefits and fee arrangements.